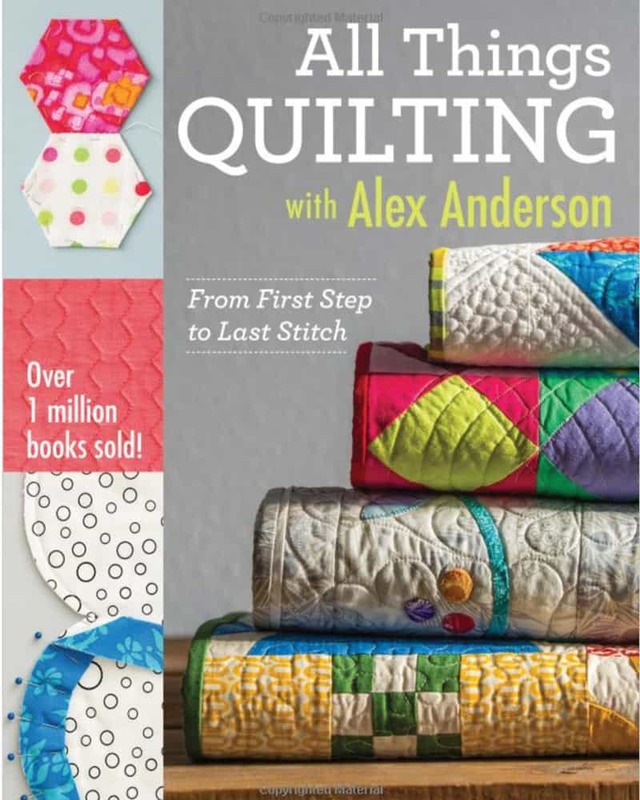 With more than one million books sold, the author who taught the world to quilt is back again! Internet and television personality Alex Anderson’s all-in-one “big book” includes essential quilting tools, binding basics, and a visual guide to piecing and appliqué. Master both hand and machine quilting, and learn professional touches to become a confident, lifelong quilter. No matter your experience level, this must-have guide will find a permanent home next to your sewing machine!